Step into this Mid Century Modern Mt Hood home with Craftsman features. With coved ceilings and hardwood floors throughout the main level, you will feel the character in this home. 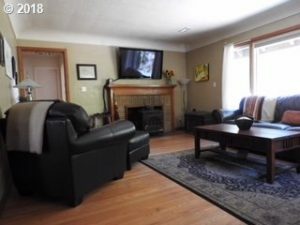 The living room boasts a complimentary fireplace that keeps this house toasty even in the coldest months. This spacious room provides space for large furniture as well as lots of friends and family. With lots of natural light pouring into the main floor you will further appreciate the hardwood floors. 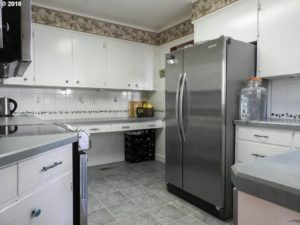 The kitchen has been tastefully decorated and shows lots of storage. You have plenty of counter space to prepare meals and bake with updated appliances. There is even a clawfoot tub in the main bathroom that continues the genuine character of this Mt Hood home for sale. This home is quiet and relaxing throughout each room and area of the home. Enjoy the sound of the Sandy River from anywhere on the property. If you are looking for a property that you can relax and unplug, this is it. This well-kept home provides a turnkey home buying experience. When searching Mt. Hood homes for sale with this character don't become available often. This house has many additional features like a super cool loft above garage. It's difficult to communicate with words and photos the true appeal of this MidCentury Mt Hood home; it really requires a person showing to properly appreciate it. 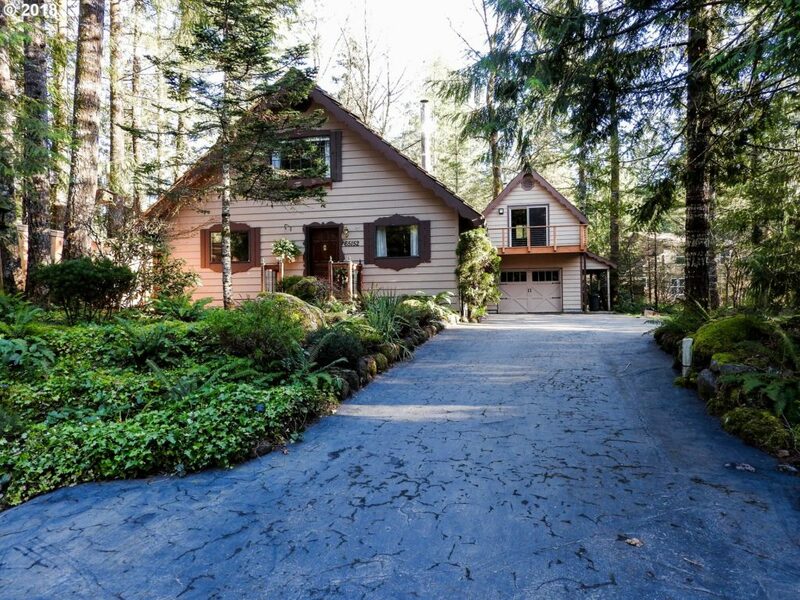 Homes within the Mt Hood, Welches, Rhododendron, Wemme, ZigZag, Brightwood areas don't often provide the character and details included in this home. 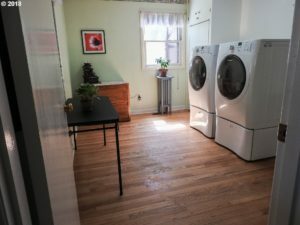 The laundry room is spacious, providing lots of space to iron and fold clothes. You'll also see the hardwood floors and their character flow throughout the home and into the laundry room. 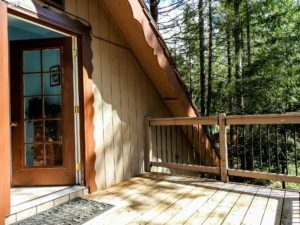 This Mt Hood home provides a peaceful setting to live at full time or have as a weekend getaway. The French doors lead to a large deck, ready for some quality relaxing with the sound of the Sandy River. You really must see this home in person to appreciate it's charm and relaxing atmosphere. Drop us a line today to schedule your private showing!